Where do Coach Competencies Fit In? 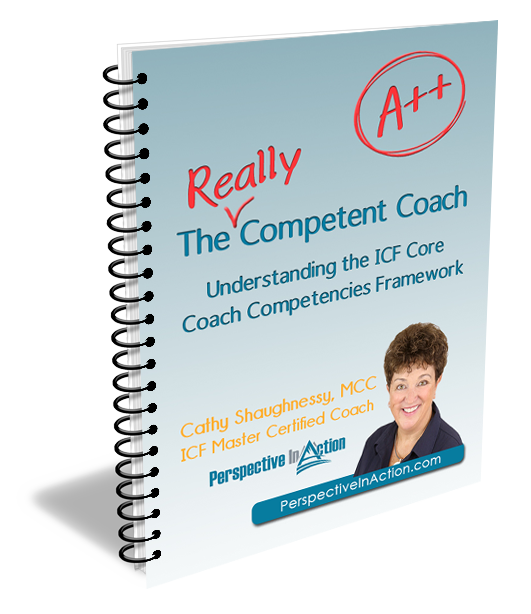 Do you know your ICF Coach Competencies? The second ebook in The Really Competent Coach series will be ready to download soon. In the meantime here’s an excerpt from the first ebook! Coaching is a rapidly growing field. We coaches are drawn to the work for so many diverse reasons. Some see it as an ideal addition to an already thriving practice in counseling, law, medicine, consulting or another related field. 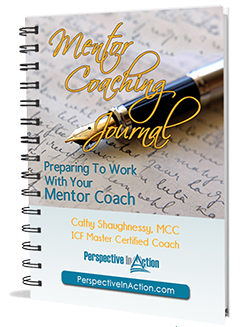 Others see coaching as a perfect next career as they transition to a subsequent life phase. Others enter the field to provide one-on-one development for employees inside a large organization. 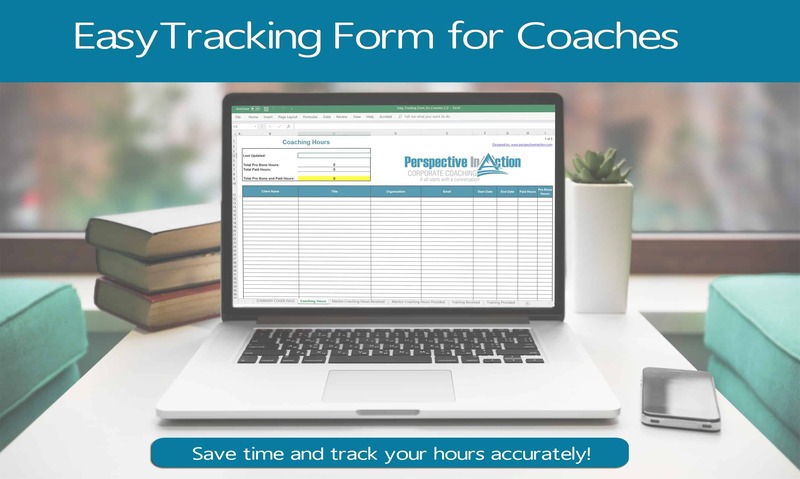 Since the field is, at this writing, unregulated, virtually anyone can add coaching to a repertoire. Armed with a system or model for assisting individuals and groups to develop in some way, coaches do their work. It is often really good work. This is, in fact, how coaching emerged initially. It’s how any field evolves. A need is identified, people develop strategies for meeting the need, fine-tune them, track their successes, replicate them, teach them to others and before you know it, a field of practice is born. It is slightly more complicated than that, but at its core, that’s how the development of any new profession starts. It is true for chiropractors, taxi drivers, computer technicians, social media consultants, babysitters, dating experts and any job you can imagine. The list is always evolving. New jobs emerge, others fade into extinction. As the need for coaching has grown, so have the options for learning the trade. Hundreds, perhaps thousands of coaching gurus, programs and schools continue to pop up around the globe. Many excellent coaches and their clients have garnered exceptional results and much success with various coaching models and approaches. Research is done, processes are scaled, practitioners are certified. That’s the backstory. Where do competencies fit it? Whatever the driver, there are three distinct components to building a solid foundation as a practicing coach: knowledge acquisition, skill-building and competency development. Knowledge acquisition is the process of studying the theories around coaching. It may involve reading books, blogs, articles or scholarly works on the topic; listening to webinars, podcasts, and audiobooks; attending classes at colleges and universities, or workshops provided by private training organizations. It may involve conducting research and writing about coaching. Knowledge building can take place over a short finite period, over a lifetime or somewhere in between. Skill building is the process of putting knowledge into action. It is the application phase of learning. It involves integrating the steps of a particular coaching model, process or philosophy and practicing them repeatedly to develop proficiency. Observation and evaluation are essential components of skill-building. Once emerging coaches have acquired knowledge and built skills, they develop their expertise with continual practice and feedback. Whether inside or outside of an organization, coaches get on with the work of coaching in real-time, real life situations. In this way, they become good coaches, perhaps great coaches, even competent coaches. 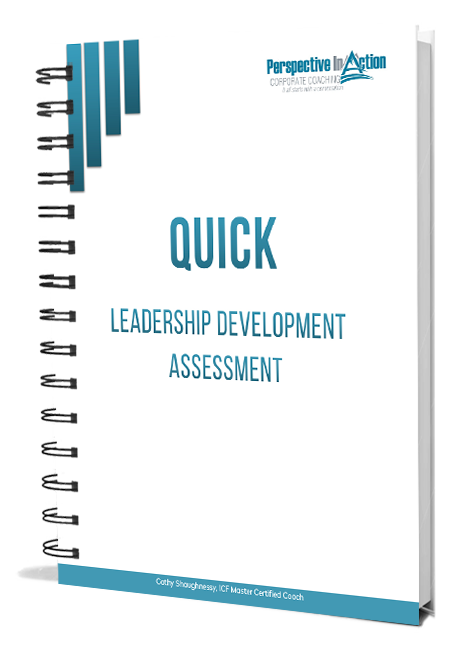 Competency development is the process of practicing learned skills against a set of measurable standards. It involves aligning with established benchmarks and evaluating progress for the purpose of continued growth. The use of competencies in coaching provides an objective way of assessing performance that goes beyond feedback from coaching clients. The International Coach Federation has established three credentials that can be earned based on the ICF competency model. This model provides coaches with a way to create a plan for their continued learning and development. It also provides a method for organizations and individuals to standardize their coach selection process. Coaches can then differentiate themselves from others in the field. The debate around competency development and credentialing is an emotional one. You will be able to find individuals who coach with only knowledge as their background, some who have acquired both knowledge and skills, and still others whose focus is knowledge, skills, and competency. Many, if not all of these coaches, may be great coaches who produce excellent results for their clients. The goal of this The Really Competent Coach series is not to convince you of the importance of competencies or to promote one competency model over another. The series is for coaches who have already decided on the competency path and are ready to deepen their knowledge of the International Coach Federation competencies and start coaching by them. I hope you found this short excerpt informative. Pop a comment in the box below. I’d love to hear from you! Would you like to be notified when the next ebook is ready? Click here. This looks good! Looking forward to giving it a read. Oh, and thanks for the free resources, Cathy! Thanks Bruce. Be sure to let me know what resources you like best! Always nice to know what coaches are finding valuable.